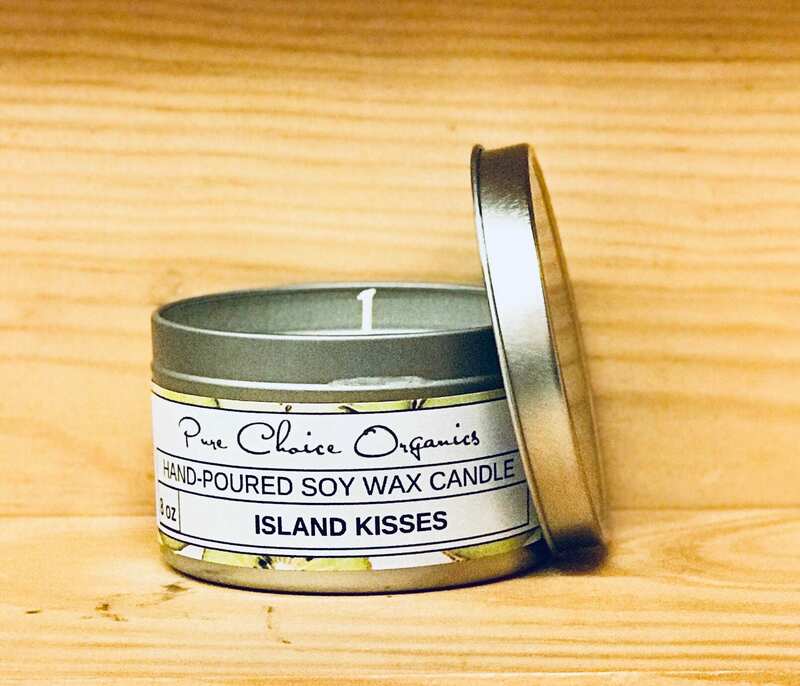 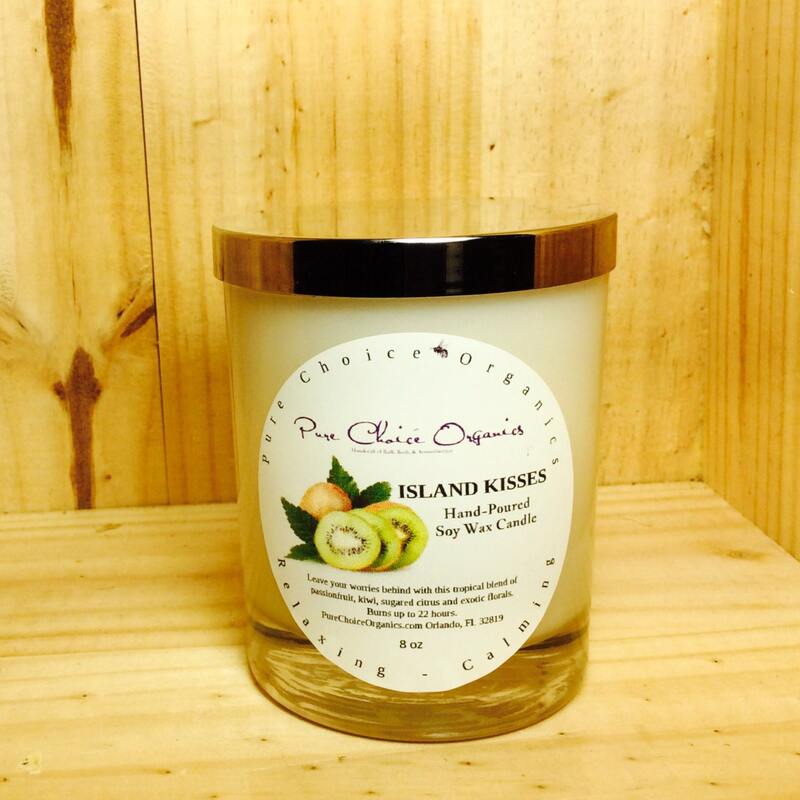 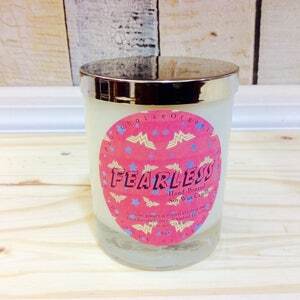 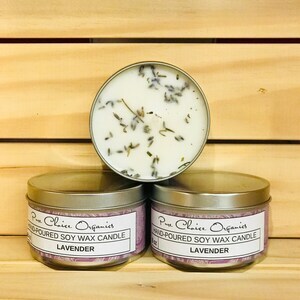 Island Kisses Soy Wax Candle is our idea of a luscious tropical garden bursting with the aroma of succulent kiwi, ripe mango, and mouth watering tropical fruits. 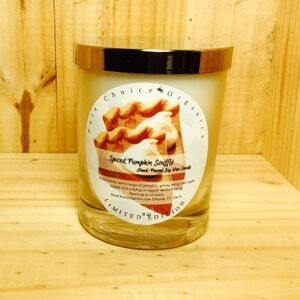 Light and enjoy this sensory delight! 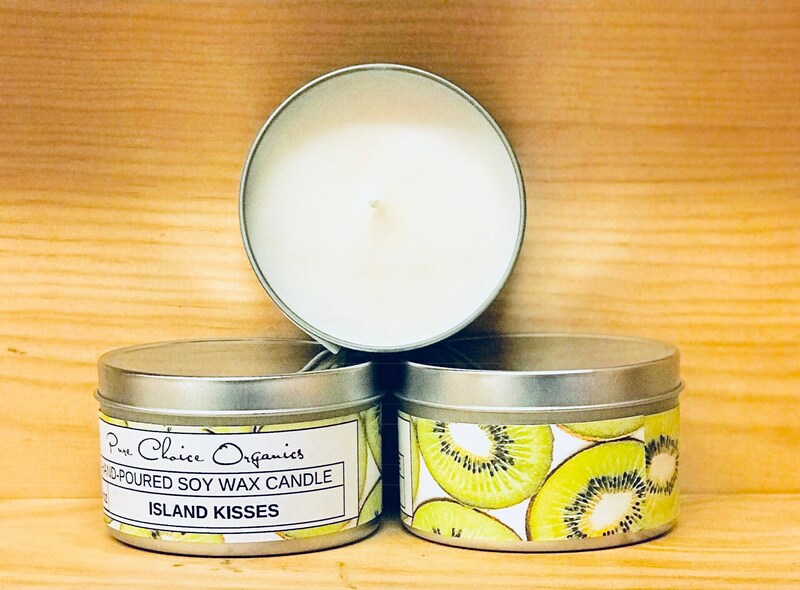 When lighting the candle for the first time allow it to burn so the the wax melts right to the edge of the tin ~ we recommend four hours and this will help avoid tunneling and the candle will last longer.